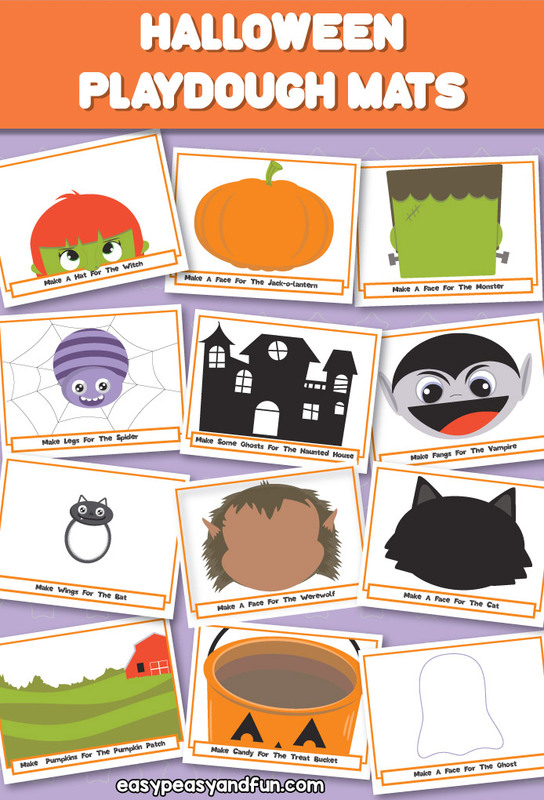 A wonderful set of printable Halloween mats for kids. 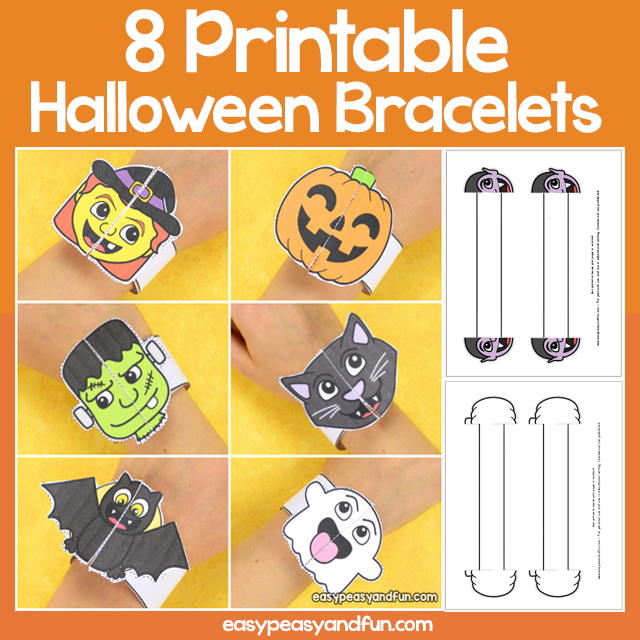 12 creative designs that challenge the kids to create the missing elements – design a hat for the witch, make a face for the Jack-o-lantern, make legs for the spider and many more. 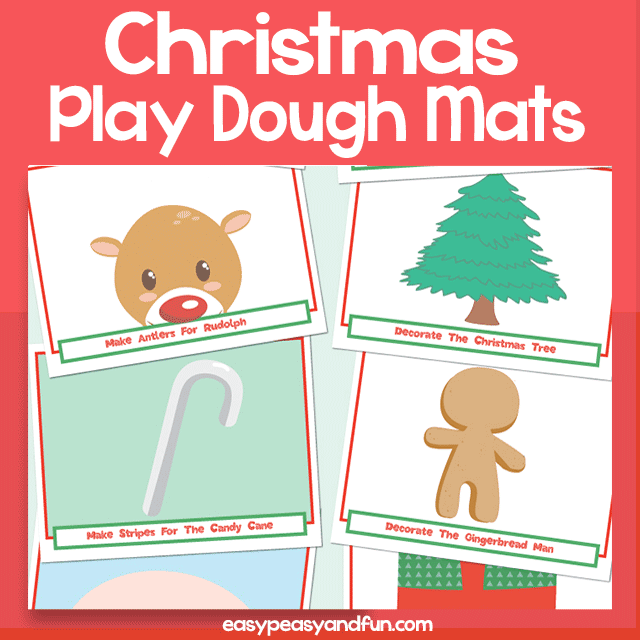 Print, laminate and give your kids to get creative with. 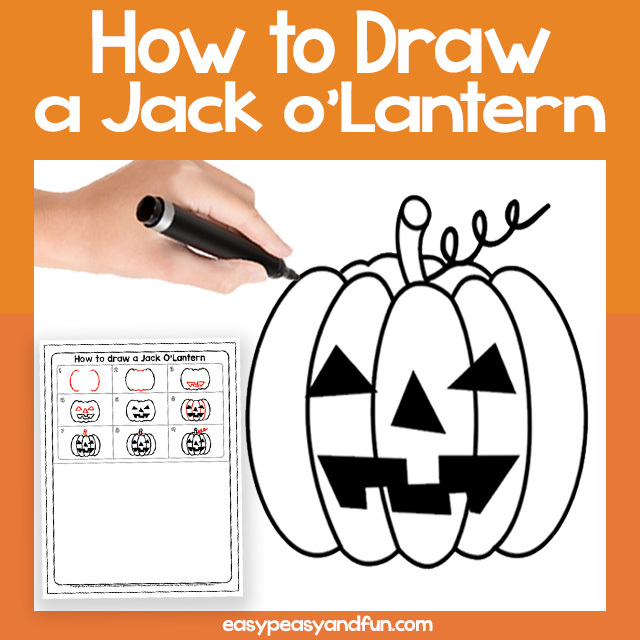 Most of the designs can also be used with dry erase markers. 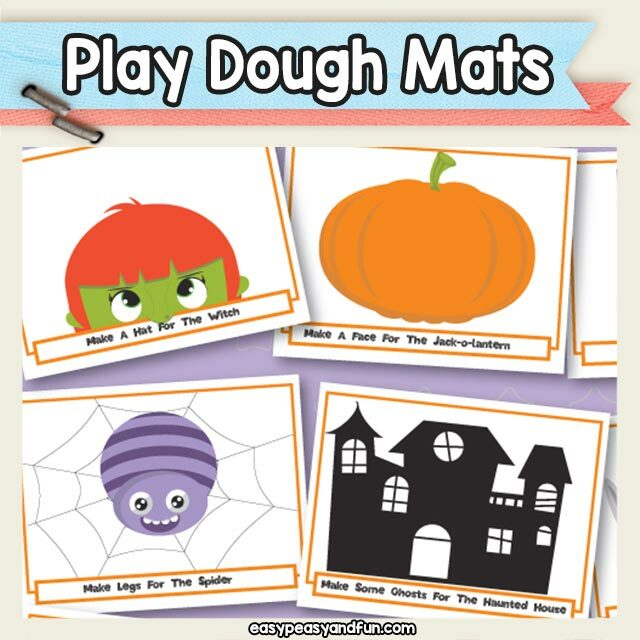 Great for fine motor practice for toddlers, preschool and kids in kindergarten.